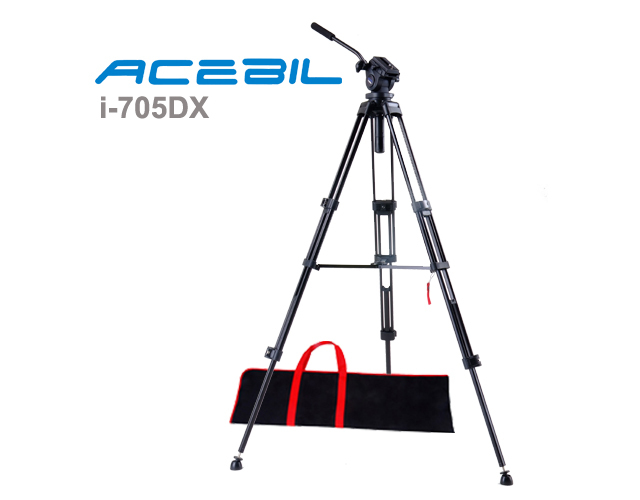 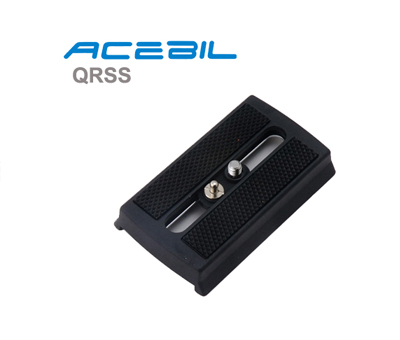 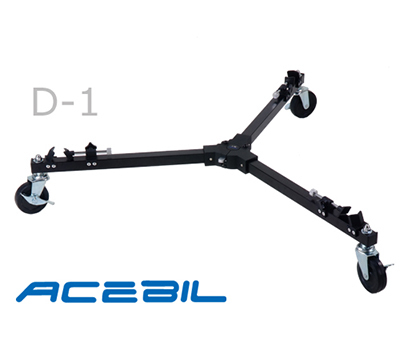 The Acebil I-705DX Prosumer Tripod System includes a 2 stage, lightweight aluminum tripod, the standard H705 fluid head, a middle brace, and the S-9 carry case. 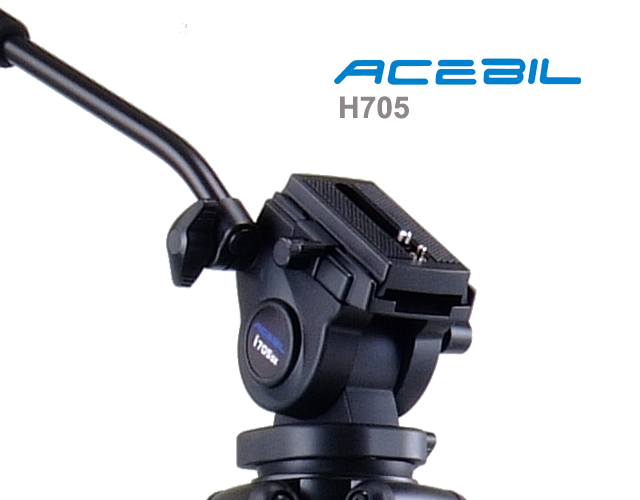 Capable of supporting up to 8kg / 11lb, the I-705DX provides an optimum solution for small and high performance MiniHD camcorders. 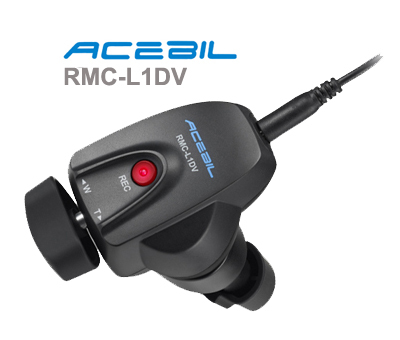 Professional camera support equipment. 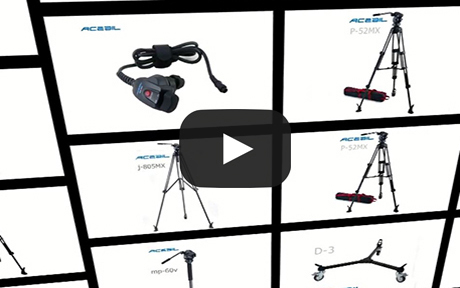 Worldwide distribution of tripod systems, jib arms, pedestals, zoom controllers, sliders, stabilizers, and so much more!